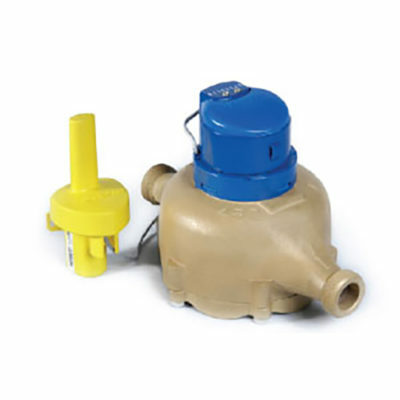 Large Residential Bronze Magnetic Drive Positive Displacement Meters are for the measurement of cold water for residential and small commercial applications where water volumes are low, and low flow sensitivity is important. 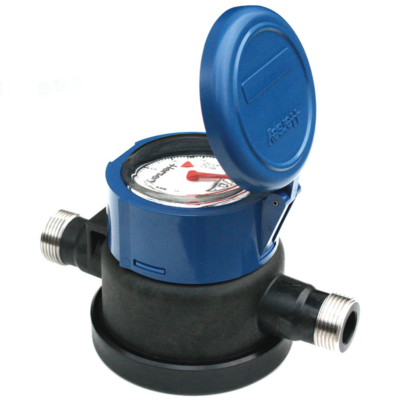 Meters can also be supplied as AMR and AMI. 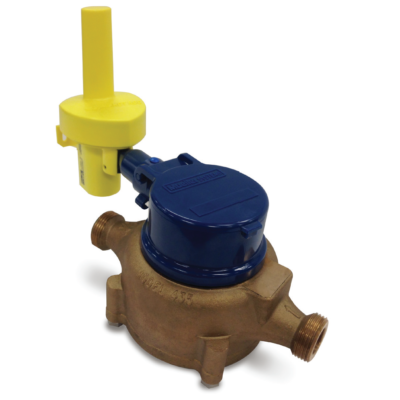 Large Residential Bronze Positive Displacement Meters have a nutating disc style, positive displacement meters designed for residential and small commercial applications where water volumes are low and low flow sensitivity is important. 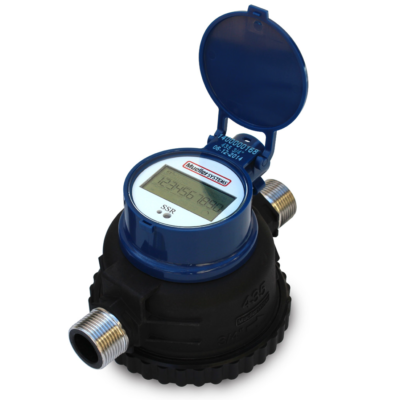 Small Residential Composite Positive Displacement Meters have a nutating disc style, positive displacement meters designed for residential and small commercial applications where water volumes are low and low flow sensitivity is important. 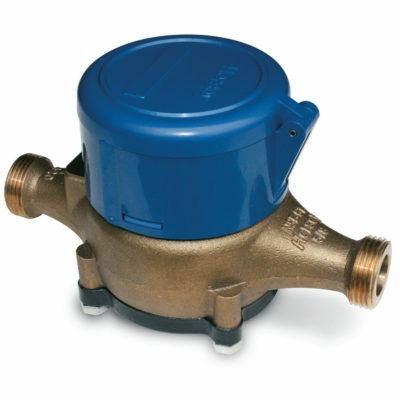 Small Residential Bronze Positive Displacement Meters have a nutating disc style, positive displacement meters designed for residential and small commercial applications where water volumes are low and low flow sensitivity is important.